The Personal Growth Coaching Program is a full mind, body and spiritual healing journey. This 3 month program is ideal for those who have tried everything to overcome their personal life struggles with no success. You feel this soul searching pull to learn something new but you don’t know where to begin. Sometimes you feel misunderstood and you don’t have the right person in your life who understands what you’re going through. Each week, you’ll experience the power of emotional and mindset healing that’s designed to target your specific personal needs. You’ll experience the intuitive guidance that’ll show you what you need to do to transform the negative aspects of your life. These sessions are more in-depth than any traditional healing, coaching or other forms of therapy you’ve tried before. You’ll gain personal growth, healing, clarity and finally understand the meaning of current life path. Together we’ll balance your energy and remove any obstacle that is causing you emotional or mental stress. Each week we’ll identify a focus that’ll help you towards your personal growth journey. I’ll give you tips, tools and resources after each session that’ll help you take control of your life and help you achieve the results you want. I’m committed to your personal success on your new journey. I only ask for your full commitment in return. If you want results then you need commitment, persistence and repetition to create change in your life. If you are open and willing to commit to your own personal growth, then this program is for you. Remember, nothing matters more than this moment in your life right now. If you are committed to change your current life struggle, you’ll break down those walls that are causing you to feel the way you do. Start your personal growth journey today so you can experience a healthier, happier and more fulfilling life than you can imagine right now. Learn to change limiting beliefs about yourself and your life. Learn to transform negative habits into ones that are healthy positive. Learn new mindset strategies to gain more peace in your life and how to make positive changes. 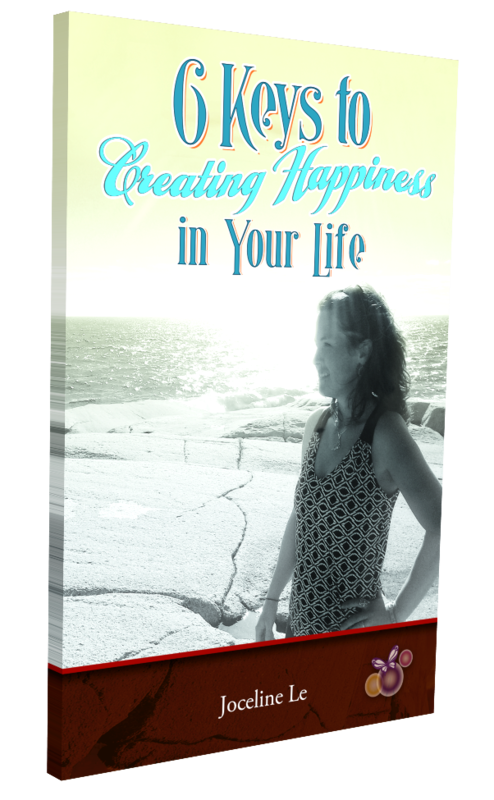 Learn ways to improve negative situations or heal from a past toxic relationship or experience. Reduce anxiety and stress in your life. Rediscover your own personal power to gain clarity and the confidence to be proud of who you are. Create balance and positive flow of energy in your life. Learn to listen and trust the small inner voice called intuition. (1) Initial Intake Session – to get clear about your intentions, goals and get a clear understanding of your personal life struggle. (This is your primary reason for searching for a program like this one.). A 3 Month Coaching Program – Includes (6) powerful, life-changing sessions, that are 1 hour in length and booked bi-weekly. Each session will hep you get focused and give you the tools you need to improve the negative aspects of your life. Mindset focus strategy sessions that can be applied at home, in relationships or toxic work environments. Powerful healing and emotional release session to help you release built up toxic energy that’s affecting your life. Powerful guided healing meditation to help you release past pain, negative energy, blocks and connect with your intuition. Weekly mindset, goal setting and personal growth exercises to do at home. A personal journal & customized resources – to document your journey and growth after each session. A personal healing gift bag to take home. Full email support throughout your 3 month coaching program to ask any questions that may arise. Private Sessions can be conducted via telephone, Skype or in person. For long distance clients, any questions can be answered by scheduling a phone consult to determine if this program is right for you. Fill in your name and email below to receive your download. BONUS, receive a FREE subscription to my Healing Insight weekly ezine featuring valuable life changing tips and resources to enhance your life. * I promise to never share your email with any other organization.